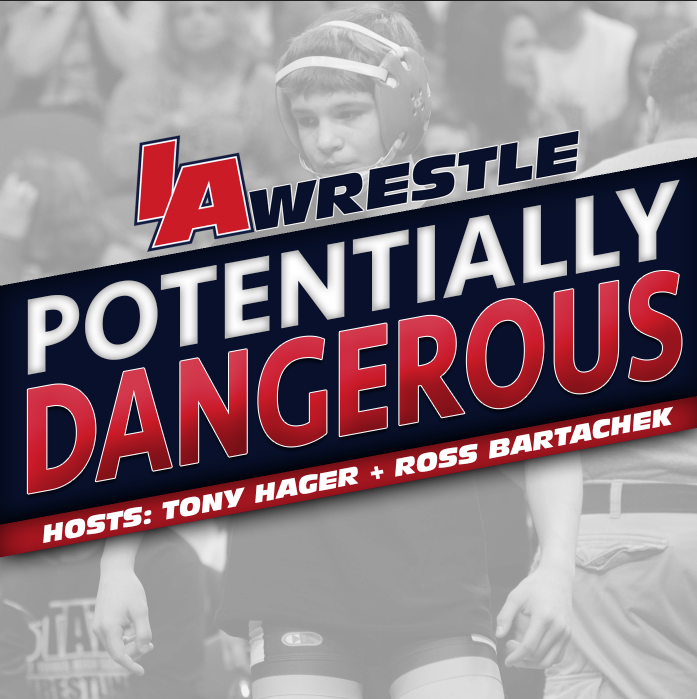 With former Eastern Iowa Wrestling Club director Matt McDonough leaving Iowa City to accept a coaching role at the University of Wisconsin, an opening has been created on the high school wrestling club staff. Per the EIWC’s latest Instagram post, Brandon Sorensen will be joining the club in that role. 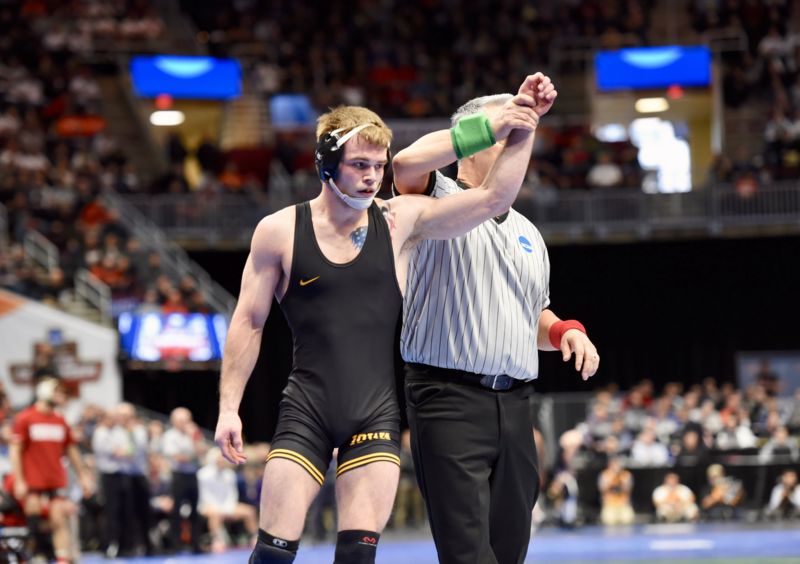 A four-time All-American for the University of Iowa, Sorensen recently wrapped up his Hawkeye career with a fifth place finish at the NCAA championships in Cleveland. Additional accolades for Sorensen while at Iowa include being a member of the 20-in-4 club, which is an elite list of wrestlers who won at least 20 matches in the first four trips to the Midlands tournament, a career record of 127-17 which includes an impressive 33-2 Big Ten dual record. Sorensen was also a three-time Big Ten finalist, and also competed in the 2016 NCAA finals. A native of Cedar Falls, Iowa Sorensen was a four-time state champion for Denver-Tripoli high school, graduating in 2013. Sorensen ended his high school career as Iowa’s all-time wins leader (a mark that has since been surpassed). If you want to wrestle in two of the finest facilities in the nation and be coached by some of the best coaches and athletes in the sport of wrestling the EIWC is continuing to make that a possibility with a new partnership. 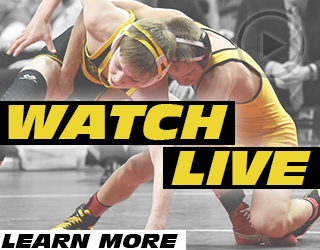 •The historic Carver Hawkeye arena and the brand new state of the art athletics facility at Coe College will be the host sites for the Eastern Iowa Wrestling Club. •The Coe College wrestling facility boasts 7,000 square feet of open mat space or an equivalent of more than 4 mat areas, a separate area for cardio equipment and is adjacent to a new strength room fitness center, the swimming pool, indoor tennis, racquetball, squash courts, climbing wall, fitness center saunas and much more and is all available for the families to use during practice. Special memberships will be offered at the clinic. 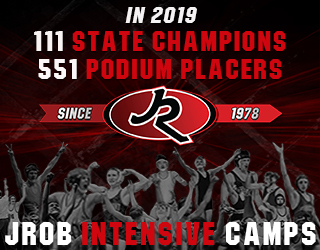 •The historic Carver Hawkeye Arena and the University of Iowa Wrestling Room home to one of the finest wrestling programs in the nation will continue to serve as the other location for the club workouts. •Practices will be held on Sunday’s, Monday’s, Tuesday’s, and Thursday’s starting after September 5, 2017. •Jim Kelly will be another Assistant Coach and Director of Operations. 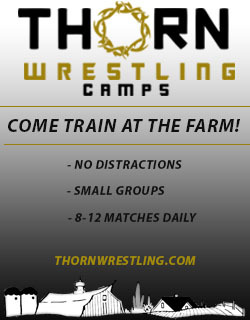 •Guest clinicians and instruction will be featured throughout the season from the Hawkeye Wrestling Club, the University of Iowa and Coe College Wrestling Teams. April 11, 2018 in High School, Iowa Hawkeyes.